If you attended the inaugural uCAMP17 event, you know that it was an absolute blast! 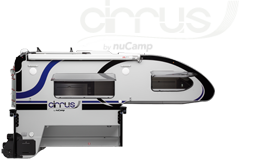 If you didn’t attend last year’s event, you won’t want to miss uCAMP18 to be held at the same venue, Winklepleck Grove Campground in Sugarcreek, Ohio – just minutes from the nuCamp RV factory. 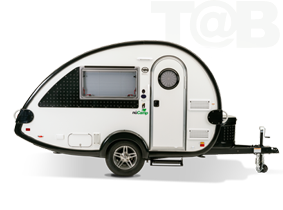 Join other TAB Teadrop Camper, TAG Teardrop Trailer, and other teardrop camping enthusiasts for this great event held in the heart of Ohio’s Amish Country in Sugarcreek, Ohio. 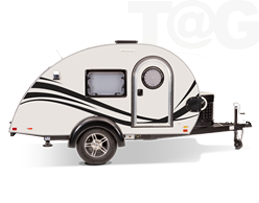 This event is hosted by nuCamp RV as a way for members of the community to connect with each other and with folks from the nüCamp RV factory. The venue, Winklepleck Grove Campground in Sugarcreek, Ohio, has been secured, and there are 200 camping spaces available. This is the same campground where the annual Airstream Rally is held in conjunction with the Ohio Swiss Festival. uCamp is now sold out and there is a waiting list. If there are cancellations we will release tickets to those on the waiting list. We will offer a Q&A session with Marvin and Creed again this year. Our goal is to make camping as fun and less stressful as we can and to educate as many people as we can. Offering 2 factory tours this year. View and download the uCamp18 Field Guide. There’s a lot to do here in the heart of Ohio’s Amish Country, including several noteworthy vineyards, some great shopping, and fantastic dining. This will be an event that you don’t want to miss, so reserve your spot early and stay tuned as we release more details in the coming weeks! Event programming schedule to follow.